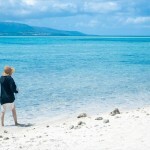 Home Main island of Okinawa(central) Guide: How to fully enjoy Araha Beach (Chatan-cho)! 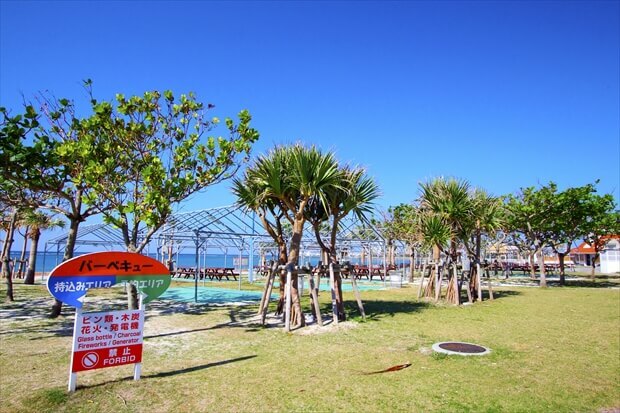 Guide: How to fully enjoy Araha Beach (Chatan-cho)! 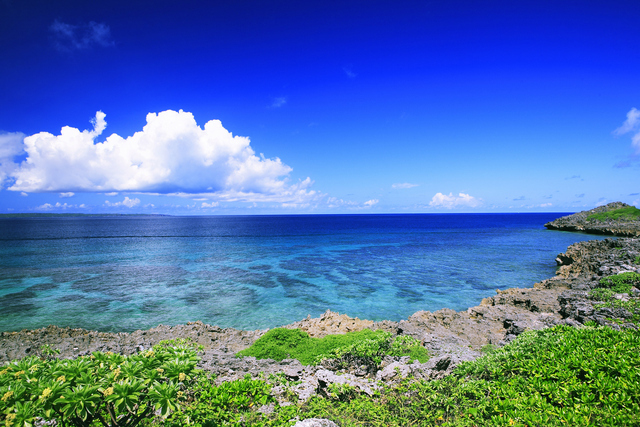 Araha Beach is located in Chatan-cho, in the center of the Okinawa main island, along the Western coast. 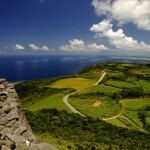 It is a resort town with many foreign residents, and plenty of facilities in the nearby area! 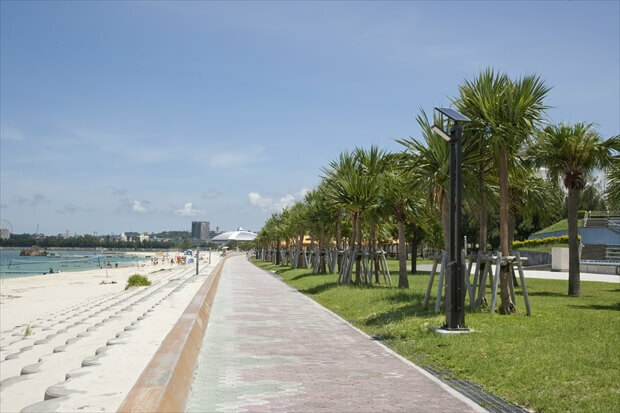 Here, we would like to tell you about the unique features of a beach in the city, which is different from a typical lesser-known beach. １．What is Araha Beach like? 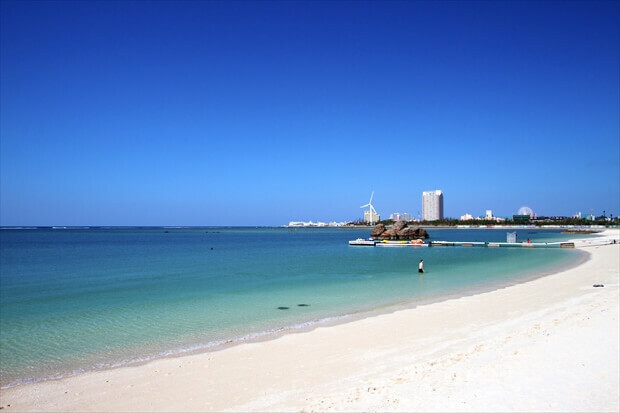 Araha Beach is a long beach that opened within Chatan-cho’s Araha Park. It opened in 2001. A white sandy beach extends for about 600m, and the park and the beach are connected. As such, you will see many families playing at the park or foreign runners during the day. Its most distinctive feature is that you can have fun at both the beach and the park. 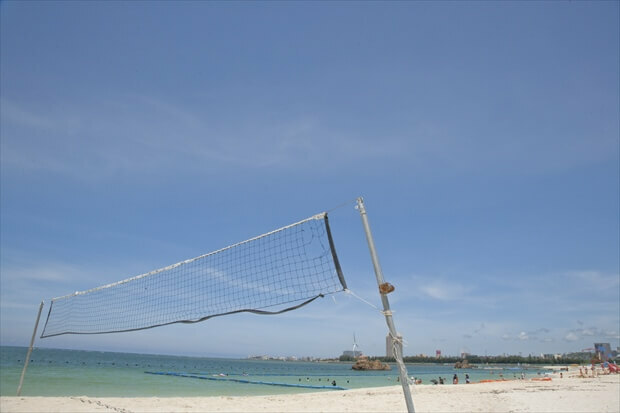 The artificial beach is well maintained, offering beach volleyball courts and opportunities to play other marine sports. 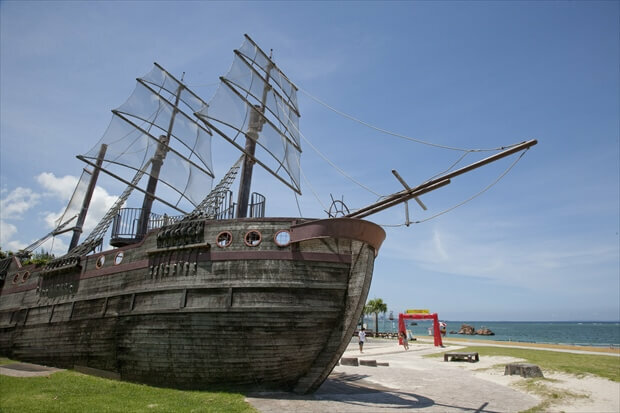 A life-size pirate’s ship, Indian Oak, can be found in the large grass area in the park, and it is a popular play area for kids! The sunset from the beach is also highly recommended! You will see more couples around the evening. 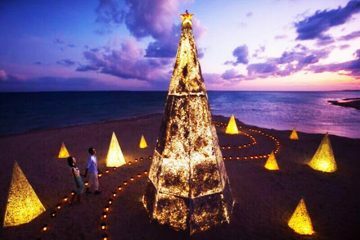 There are many ways to enjoy Araha Beach. Here, we will show you 3 ways to enjoy it. A newer artificial beach offers a variety of activities. It has beach volleyball courts and a multi-purpose outdoor stage. The permitted swimming area is not large. So, families with small children will feel safe that they can easily be seen by the lifeguards on duty. Anti-jellyfish net is set up offshore. However, snorkeling in the swimming area is prohibited. Showers and locker rooms are available by fee. In addition, changing rooms, a shop, and a smoking space are available to meet your every need. Everyone can comfortably enjoy a visit here. There are many activity and rental shops in the area, offering great options for marine sports. 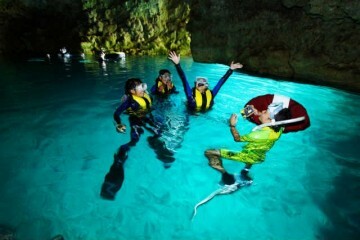 You can take a glass-bottom boat to tour around the coral reef. 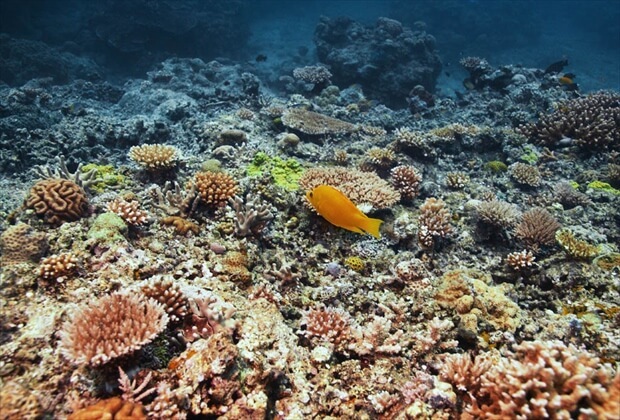 The fact that you can enjoy beautiful corals, even by the beach in a city, is a unique characteristic of Okinawa. 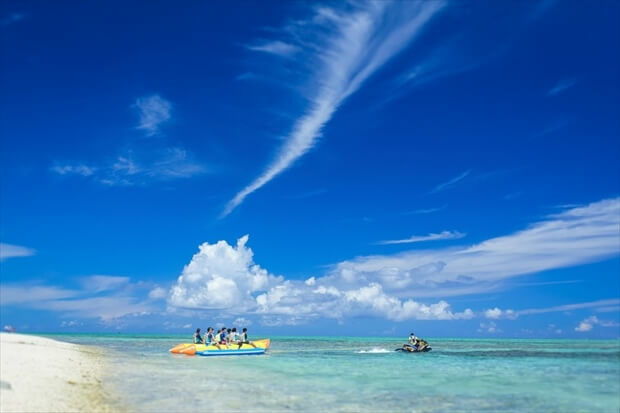 Reservations are required to take part in marine sports, either at the Araha Beach management office or each marine shop. A BBQ area is available in the park. From the BBQ grill, chairs, tents, tables, and food, everything is ready for you. You can make reservations at the beach shop for food and a tent. There are 2 kinds of general BBQ plans at the shop, “Araha set” and “Gold set.” “Gold set” includes spare ribs! 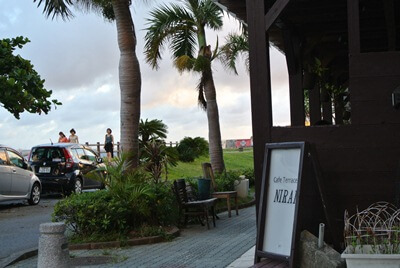 There are many popular restaurants around Araha Beach. 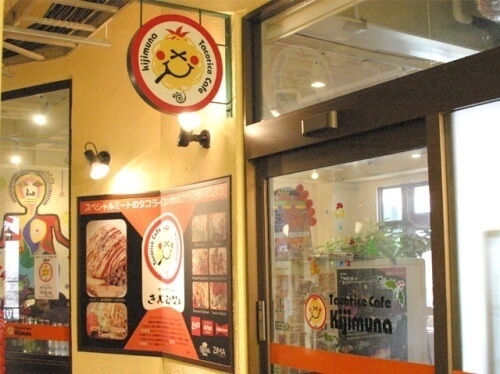 It is a taco rice shop located inside of Mihama Depot Island, the No. 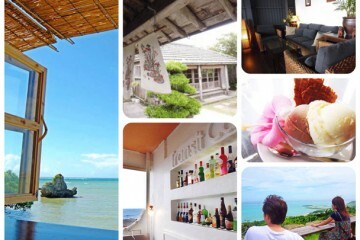 1 city resort in Okinawa. 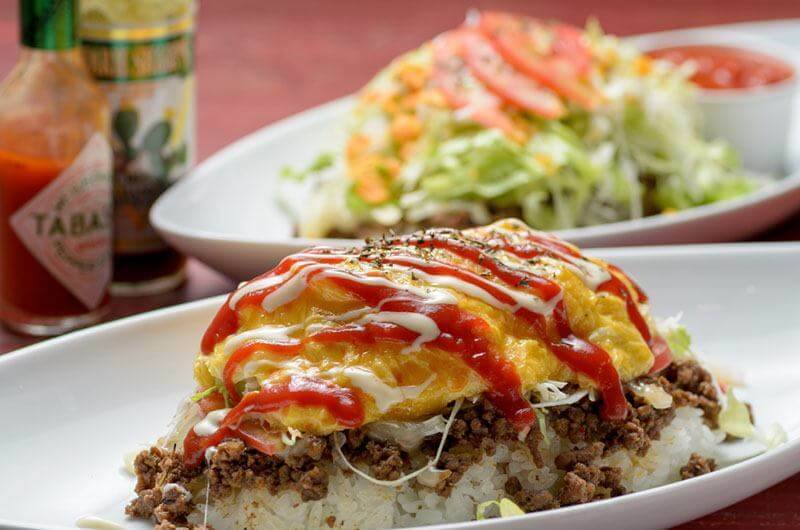 The most popular item here is “Omu Taco,” taco rice topped with fluffy egg. “Omu Taco” was born here in 2003. It is known as the original Omu Taco, and has received numerous awards at the gourmet festivals in Onnason and Chatan. 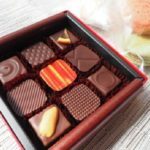 Also, its cute looks and light flavors are popular among women! 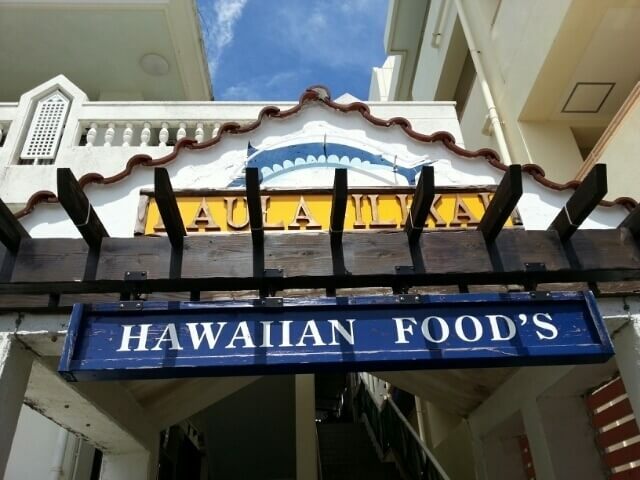 Laula Ilikai offers original Hawaiian cuisine. A great view of Araha Beach from the restaurant is gaining popularity. Known for its pancakes. 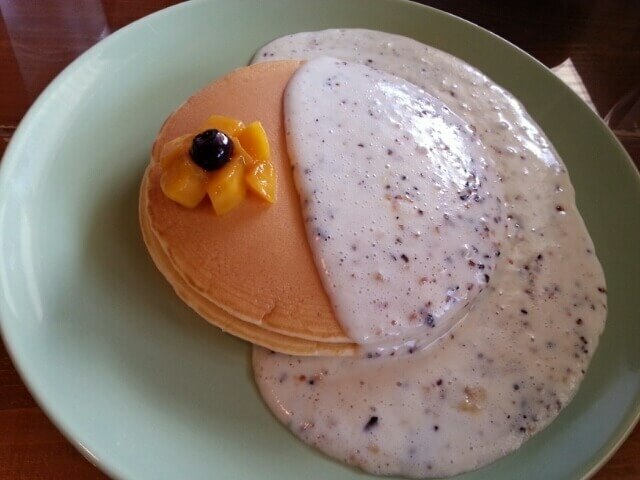 The popular “Nut sauce pancakes” is 3 pieces of fluffy pancakes topped with sweet, creamy nuts sauce. It is available during breakfast. A chic cafe by the beach. 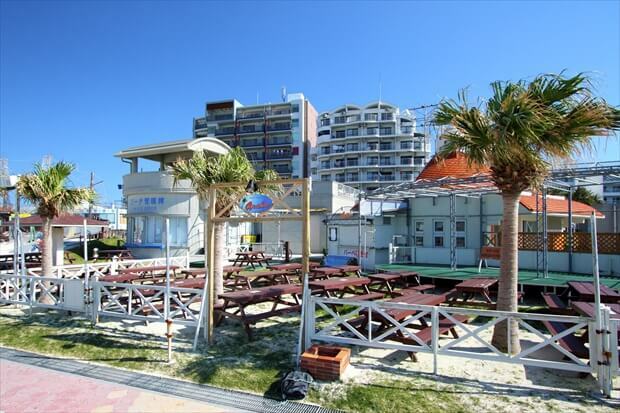 You can enjoy the nightscape of Mihama area. The spacious interior has vaulted ceiling. It has terrace seating, with nice ocean breeze, table seating, and sofa seating. 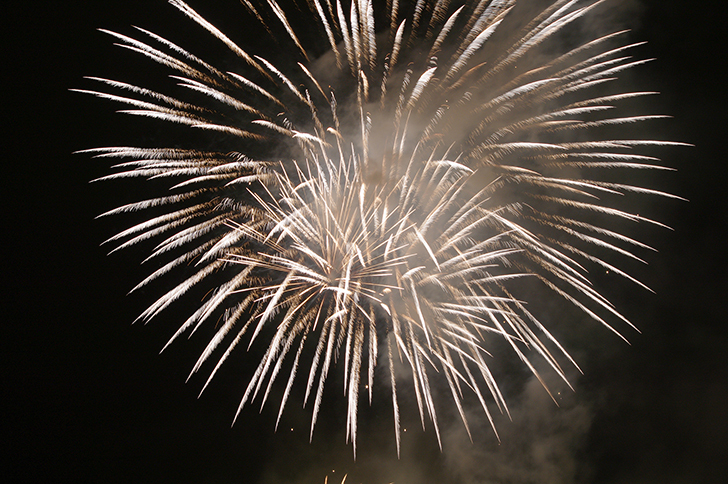 A variety of live performances are offered on the weekends! 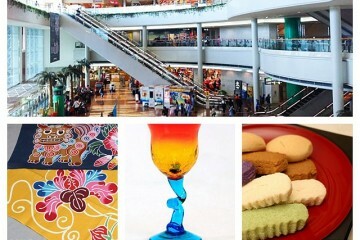 It offers Italian-based lunch sets, seasonal pasta sets, a cafe time menu including pizza, and a dinner menu. Over 100 kinds of drinks and alcohol are available too. 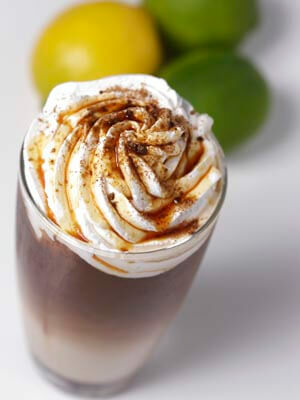 Brown sugar caramel latte is pictured. It would be great to enjoy the nightscape with a drink in hand! An Indian curry restaurant along National Highway 58. 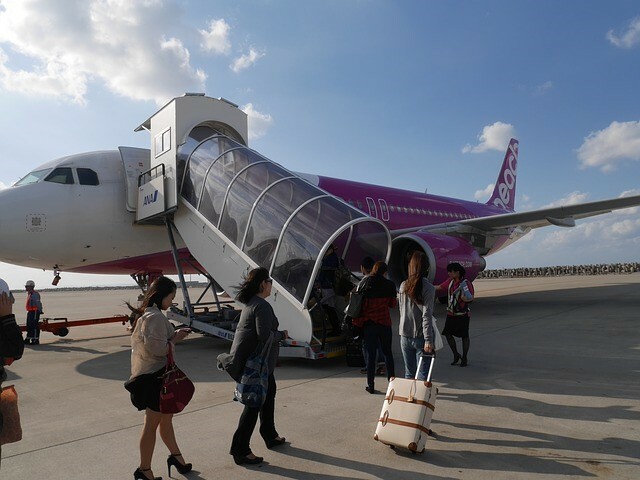 It was relocated from Kumoji in Naha-shi to Chatan. The restaurant has a stylish, Asian resort atmosphere. 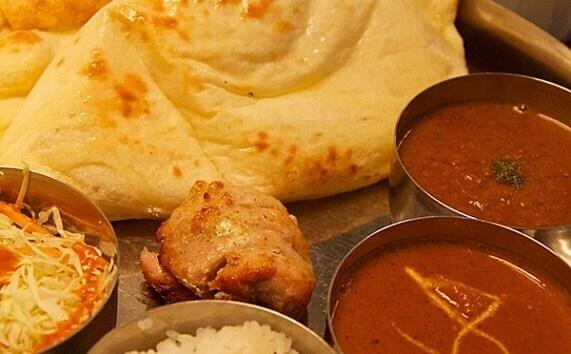 Set menus are offered at lunch time, where you can pick your favorite curry. The No. 1 popular “butter chicken curry” (in the back) and “Keema prawn curry” with ground meat and shrimp are pictured. You can select the spiciness of the curry from 5 levels. In addition to the curries, homemade Naan is also very popular. Its fluffy, chewy texture is delicious. 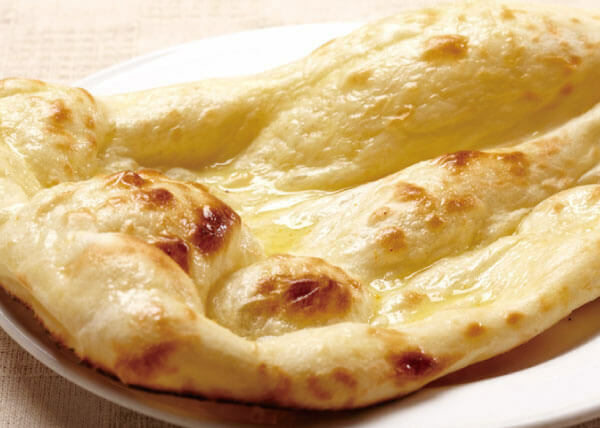 There are 6 kinds of Naan including, plain, cheese, and garlic. 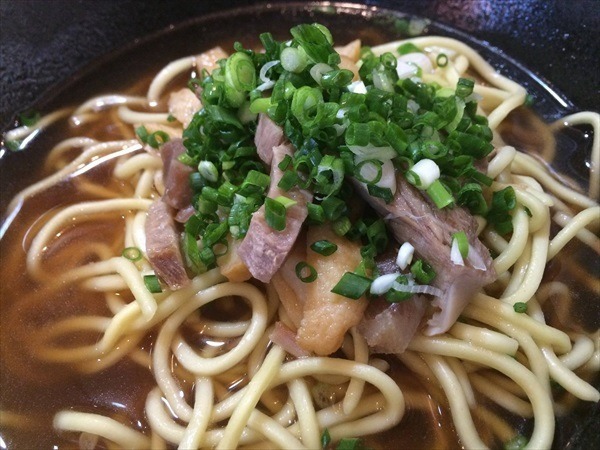 A must-try! Many stores selling imported goods from the United States are found along National Highway 58, which runs from Chatan to Ginowan-shi. 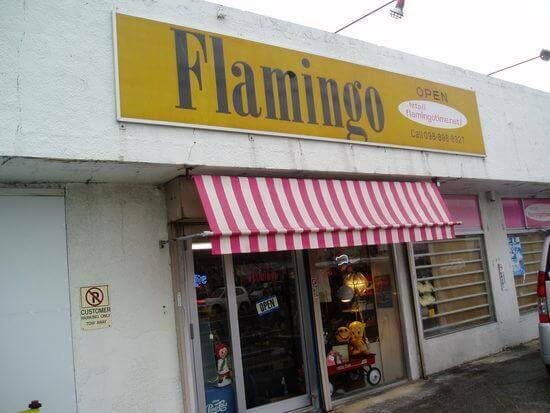 Flamingo Antique Shop sells vintage toys and everyday things from North America and Europe. In particular, it has a great selection of items by “Fire King,” an American brand of heat-resistant glass items. 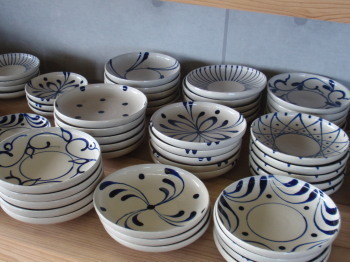 Being in good condition, they are highly sought after by the collectors. The playful store is exciting just to look around! 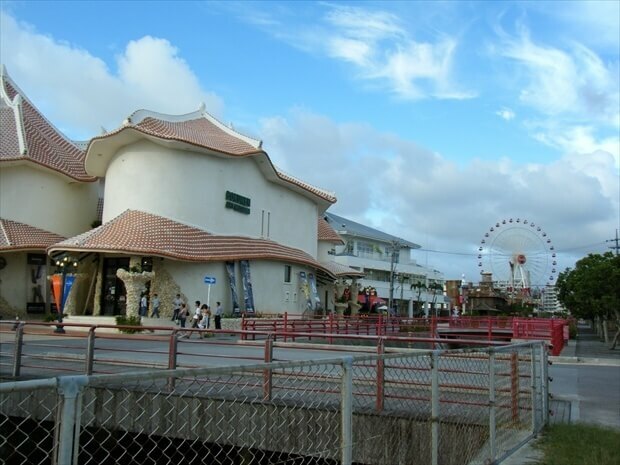 When you talk about a famous spot around Ahara Beach, you would think about Mihama American Village. 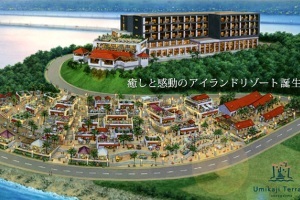 It is a large resort, with about 25 stores and facilities, in a 234㎡ area by the ocean. Akara Gallery is a must-see spot in this resort. 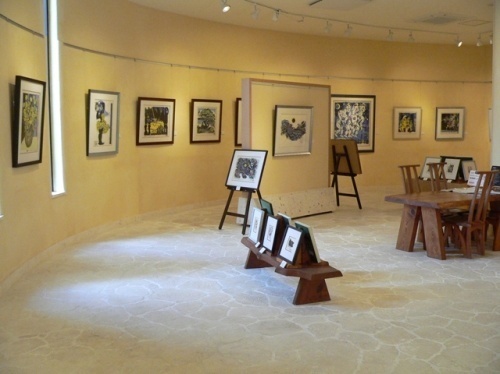 It is Naka Bokunen’s art gallery, a representative print artist in Japan. You will meet the fresh style of Naka, who changes his theme with seasons. Additionally, works by other local artists are also shown here. A shop offering clothes and artists’ goods is available. 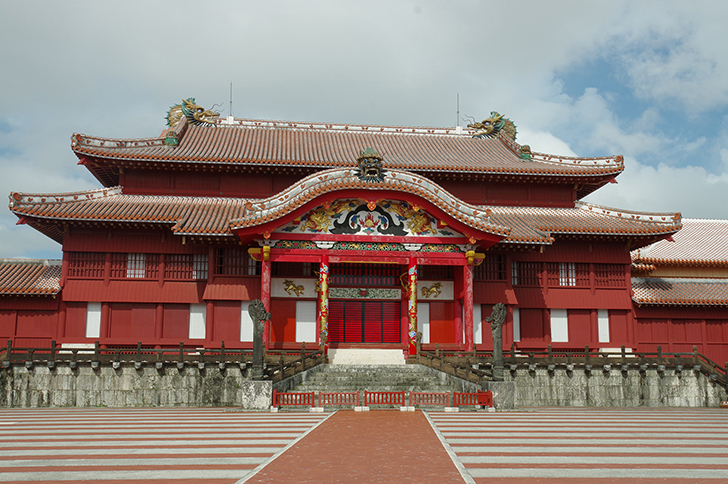 You can casually enjoy Okinawa art here! A free parking lot for Araha Park is available. About 150 spaces are available in No’s 1-3 parking lots. Please be careful that parking may be difficult on the weekends due to the popularity of the beach. Open between 7am and 10pm. 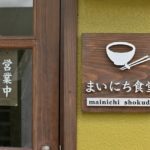 A 40-minute drive from Naha-shi. 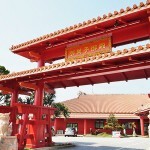 Head north on Okinawa Expressway, get off at Kitanakagusuku IC, and drive about 20 minutes on the surface street. Turn left at the sign for “Araha Beach” along National Highway 58. About 50 minutes from Naha Bus Terminal on Jakari Line to Gushikawa Bus Terminal (via Hamby). A 5-minute walk from the bus stop across from Hamby Town to the beach. 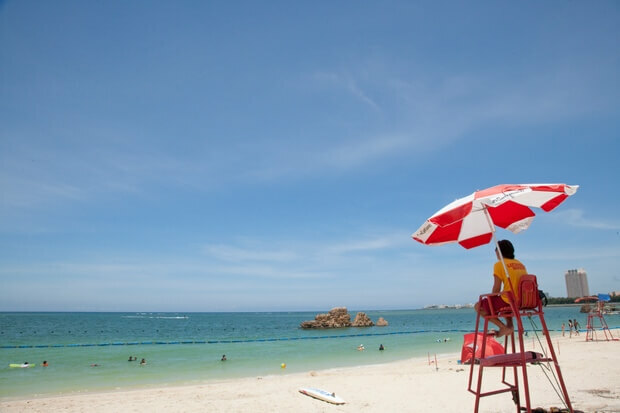 ・Beach umbrella, lounger, beach mat, etc. are available for rent at shops. These are the unique features of Araha Beach. 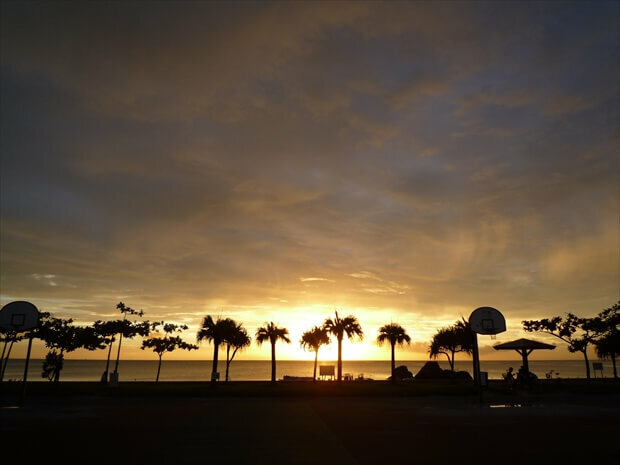 In addition to summer time, You can enjoy an atmosphere like a tropical beach all year round at Araha Beach. 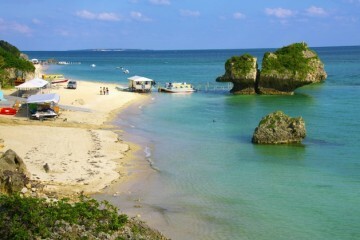 Please do try taking a stroll along the shore, and enjoy an American-style Okinawa!